In this Episode, Daniel Lizalde discusses the importance of detaching oneself from their Environment. Especially if its toxic and one is trying to level up. Initially, our environment is not by choice, but as we get older and have free will, we must make the tough choices that will ultimately define our future and the next generation of our families. 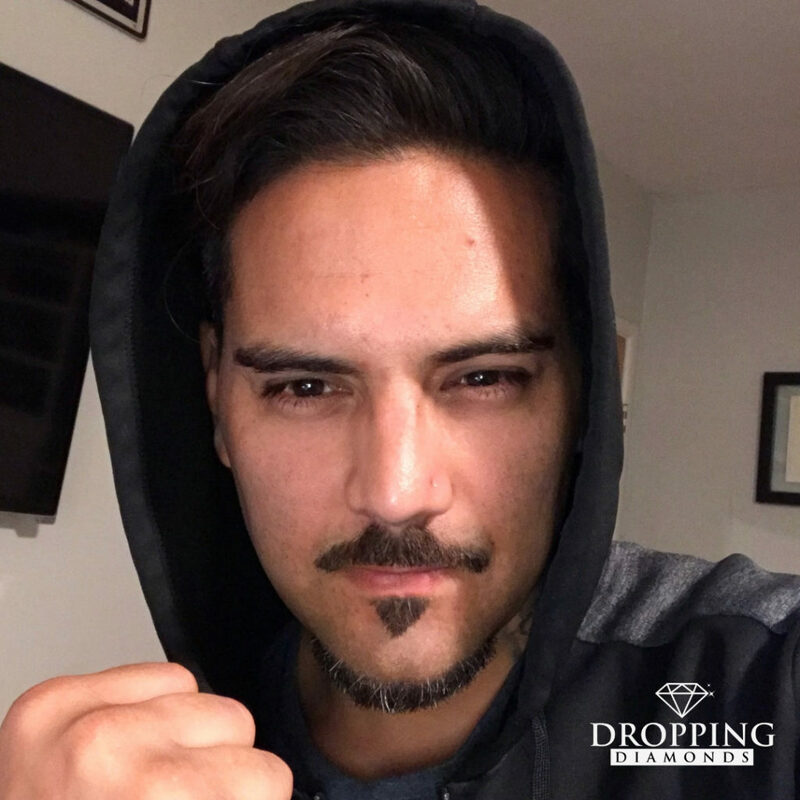 Listen to this Episode as Daniel Lizalde discusses this topic and Drops Diamonds on you Familia! Enjoy!